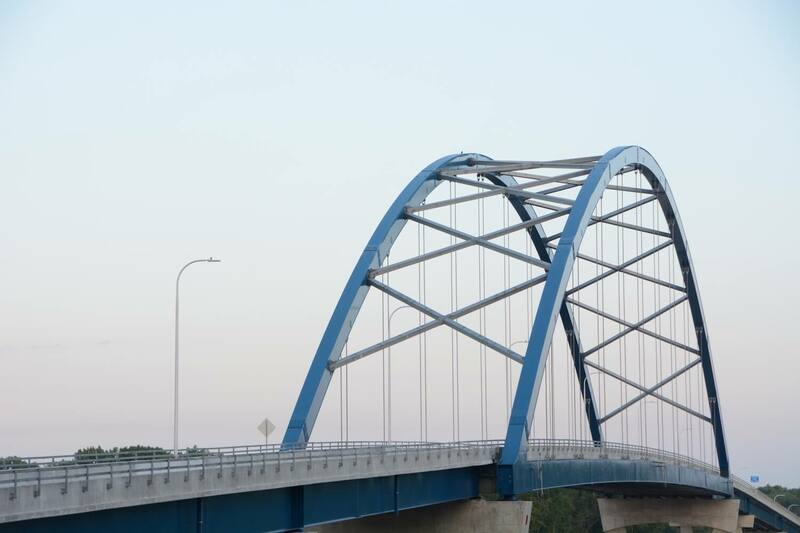 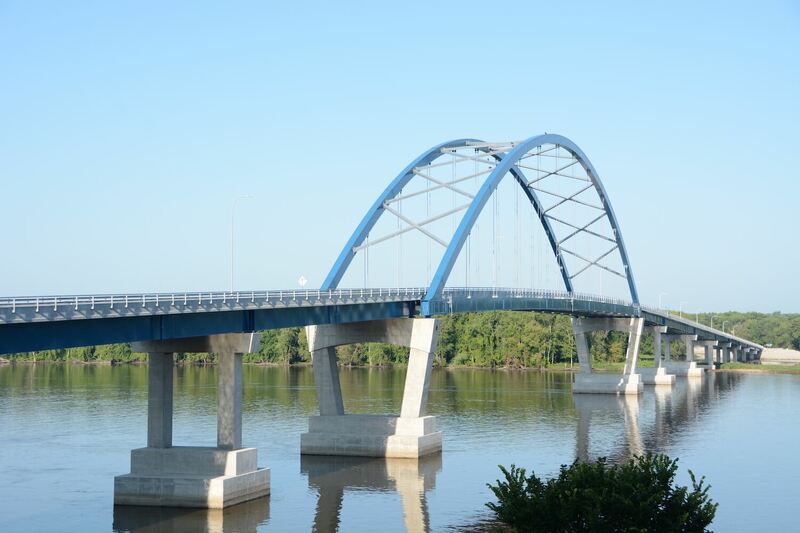 A leader in bridge fabrication, manufacturing complex bridge and heavy structures. 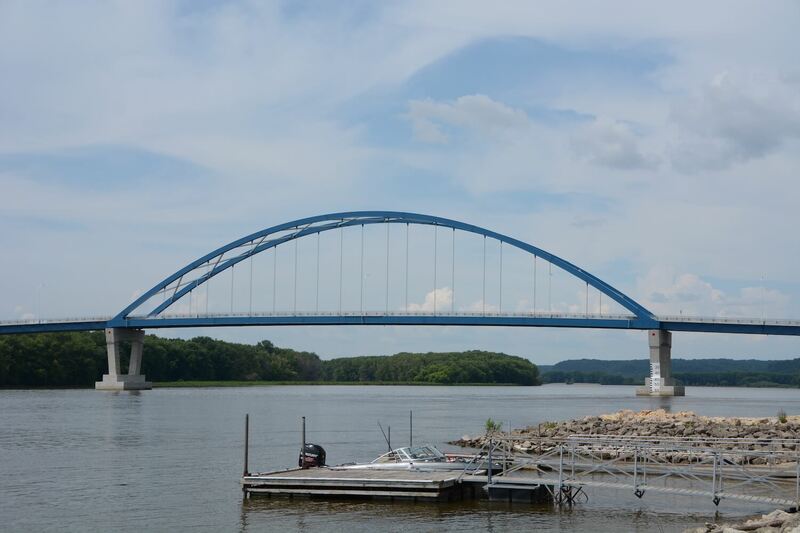 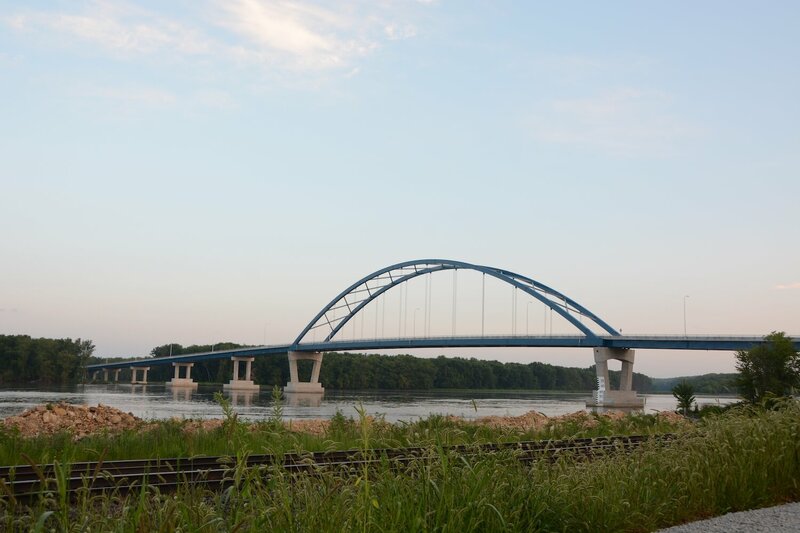 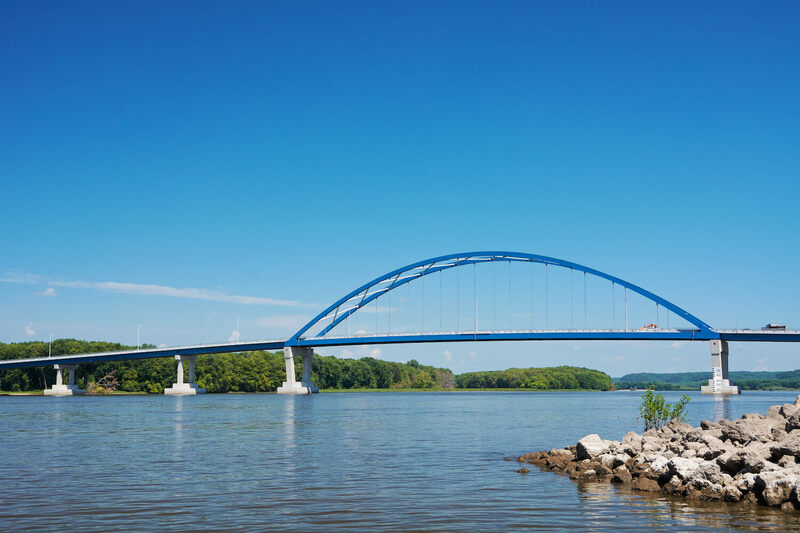 Open to traffic in November of 2017, the new Savanna, IL-Sabula, IA Bridge over the Mississippi River consists of 12 spans totaling 2,454 ft; a 546 ft. main span steel tied arch over the navigation channel with steel girder approach spans. 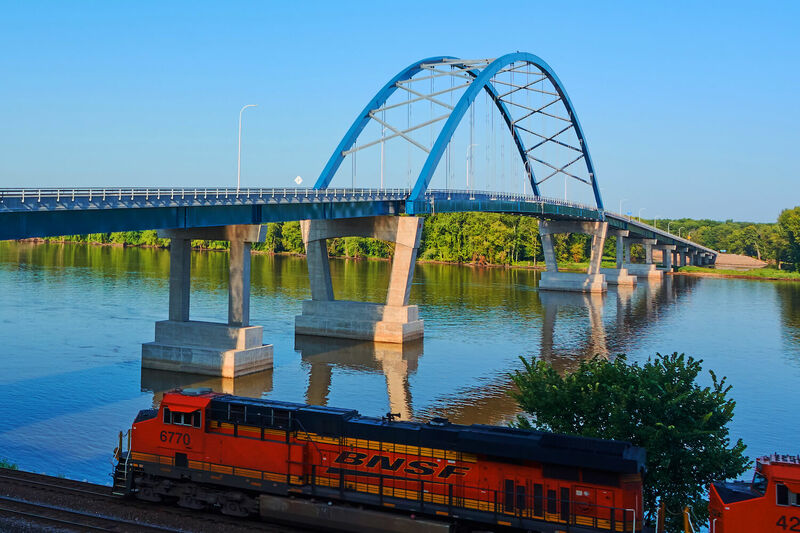 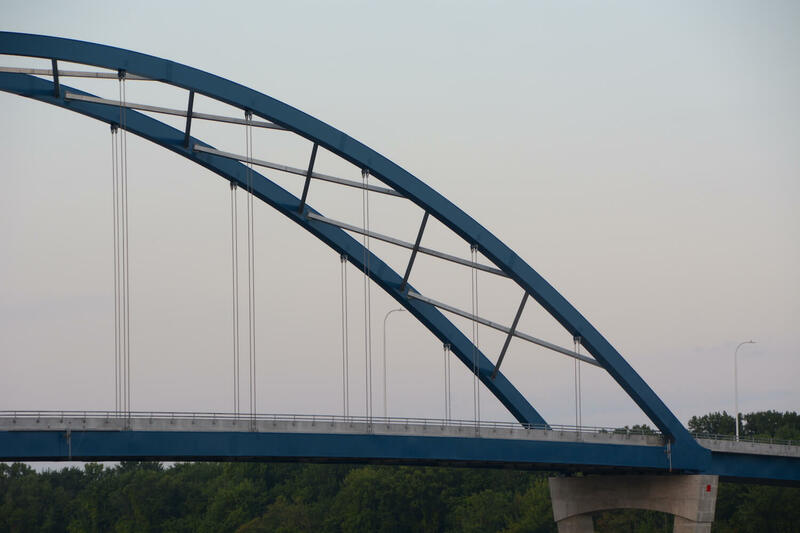 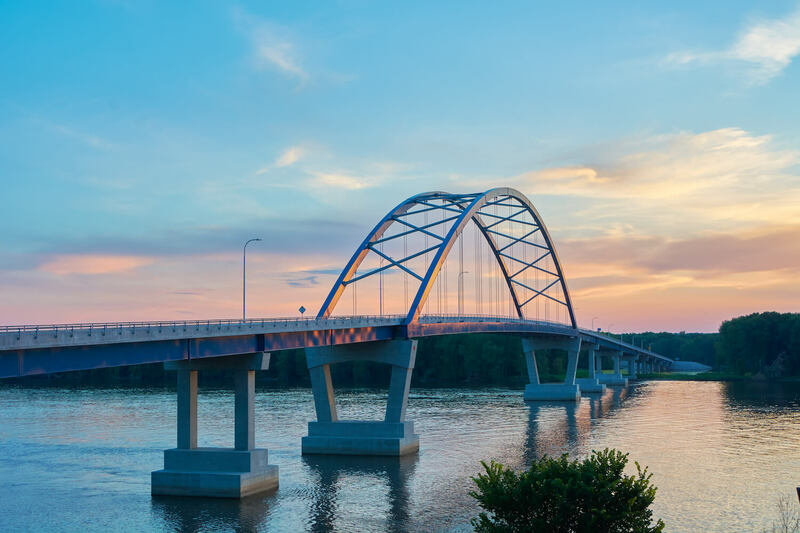 The main span steel tied arch was fabricated at our Eau Claire, WI facility and the approach spans were fabricated at our Wausau, WI facility.